Among the many things that we have to keep in mind before sowing seeds or planting a crop is to ensure that it is done on a cultivable land. A cultivable land is the preliminary need for harvesting a good yield. The fertility of a land is based on a variety of factors like its air holding capacity, water holding capacity, nutrient levels in the soil etc. Most of the land which is selected for cultivation will be having all the features. But it has to be enhanced before sowing the seeds. So in order to carry this function out, farmers are accustomed to turning and mixing the soil. This mixing up also ensures that there is proper room for the crops’ roots to take growth. This process is commonly known as tilling. When tilling is done by humans, there seem to be an uneven distribution of nutrients or the aeration capacity of the soil being not uniformly same. The physical labor required for tilling is also very tough. So professional cultivators and farmers seeks the help of machines called power tillers to perform this task of tilling. 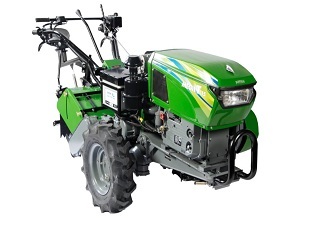 Power tillers have been introduced to evenly make the land fit for cultivation. Power tillers tremendously decreased the time taken for the mammoth task of tilling which took days to complete to a count of merely 6-7 hours. 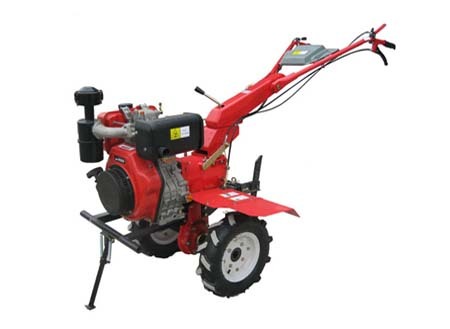 Power tillers consists of a motor that is connected to blades or rotors which are in turn used to turn the soil. 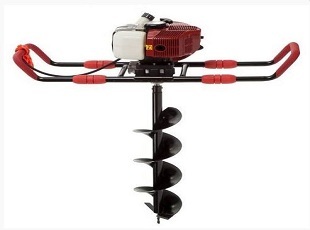 Power tillers helps the farmers to grow more resilient and strong crops by preparing the ground ready for new plantings. 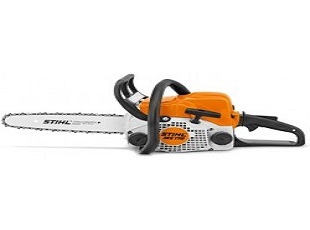 Apart from turning the soil, power tillers are widely used for weeding, fertilizer and pesticide application, creating trenches to keep away the critters or animals from damaging the crops. Power tillers seem to attract even small farmers to nursery farming. 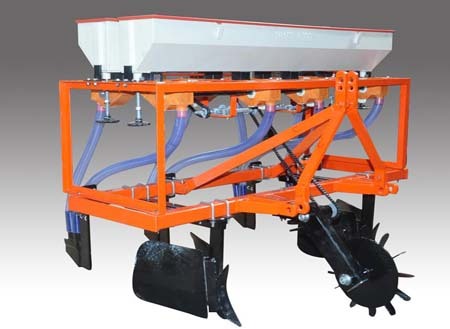 They are used by farmers who has limited amount of farmland for cultivation. 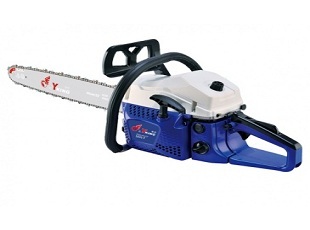 Manual and automatic power tiller are now available in the market. Power tillers were most commonly used in commercial farming because of its cost and also the space required for its storage. 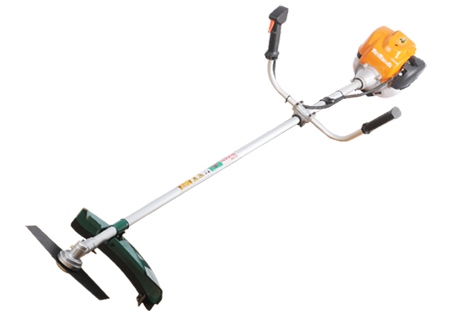 But today, power tillers of various sizes and costs are available in the market making it feasible for even home gardening purposes. 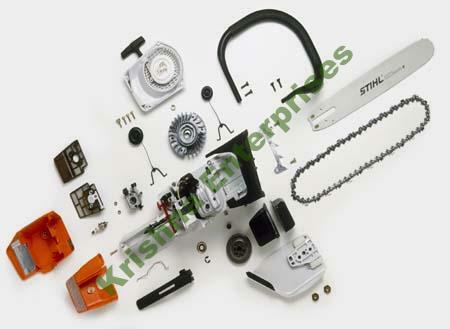 Power tillers used in home gardening purposes can be used for garden and flower-bed formation. It resembles a lawn mower due to its size and utility. 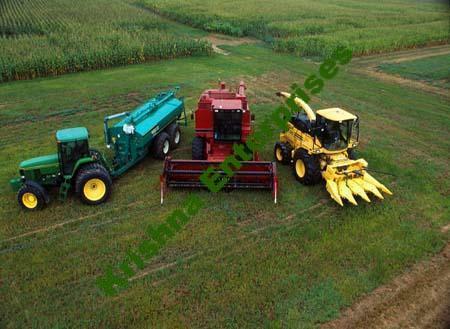 In large scale farming areas, power tillers are seen attached to tractors or large mowers to reduce the time required and also to increase the efficiency.